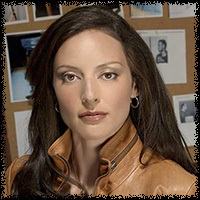 Elle Greenaway is a character from the television series Criminal Minds, and is portrayed by Lola Glaudini. 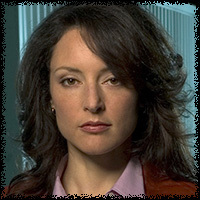 She is an FBI agent in the Behavioral Analysis Unit (BAU). 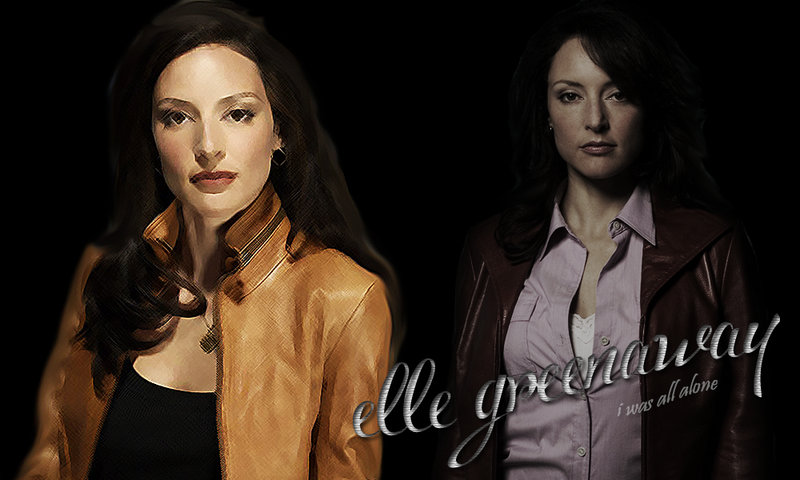 Elle is a fearless agent who is intuitive and intense, but still able to have fun with her team and crack jokes. Elle comes to a turning point when she is attacked in her home by an unsub targeting the team. After this incident she becomes withdrawn and somewhat wreckless. She eventually crosses a line and this changes her. In her mind, she doesn't regret it, but ultimately it alters the course of her life and career.